Overnight from Sunday, Jan. 20, 2019, into Monday, Jan. 21, millions of people in North and South America had a prime view of a total lunar eclipse. During a special nocturnal hour, the full moon became fully tinted with the red-orange color of sunset. 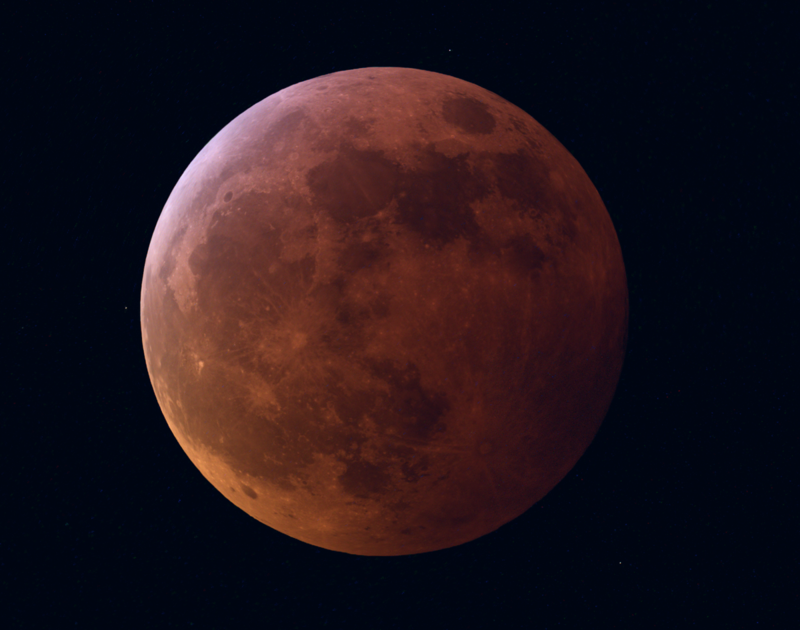 The Jan. 21 total lunar eclipse will be the last one until May 2021, and the last one visible from the United States until 2022; the most recent total lunar eclipse previous to this one appeared in July 2018.